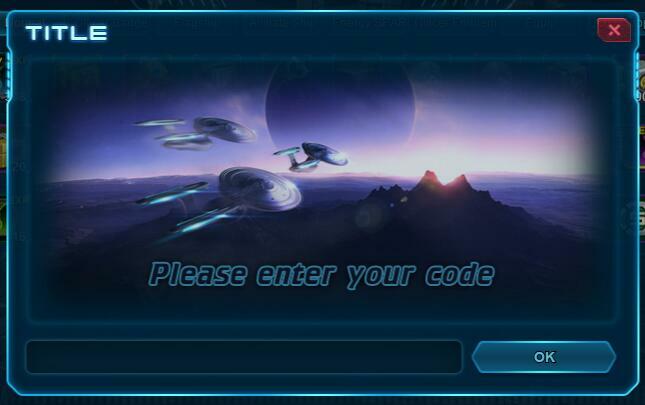 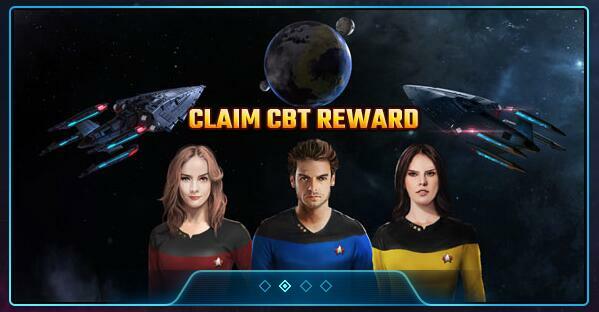 Since Star Trek™ Alien Domain: Incursion CBT first went online, it has received so much support from our players. 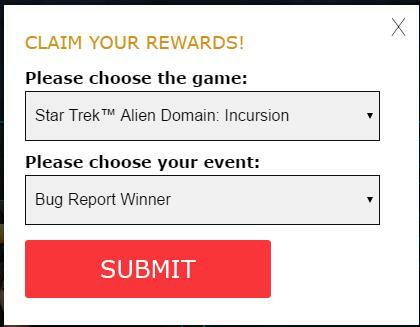 We appreciate those who have supported and loved "Star Trek™ Alien Domain: Incursion" from the beginning. 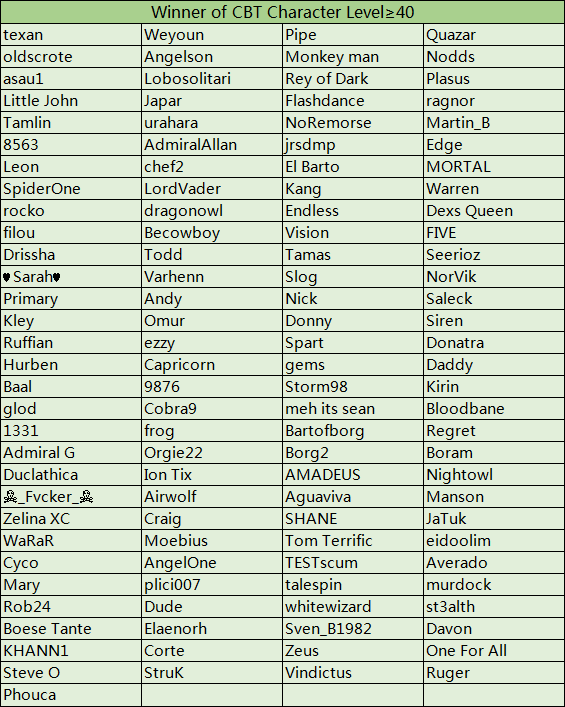 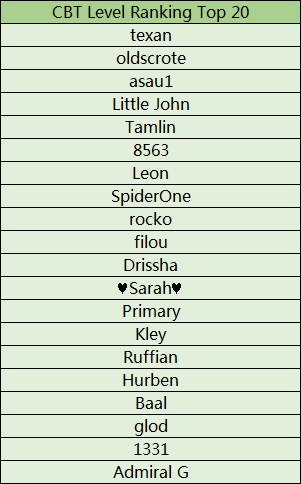 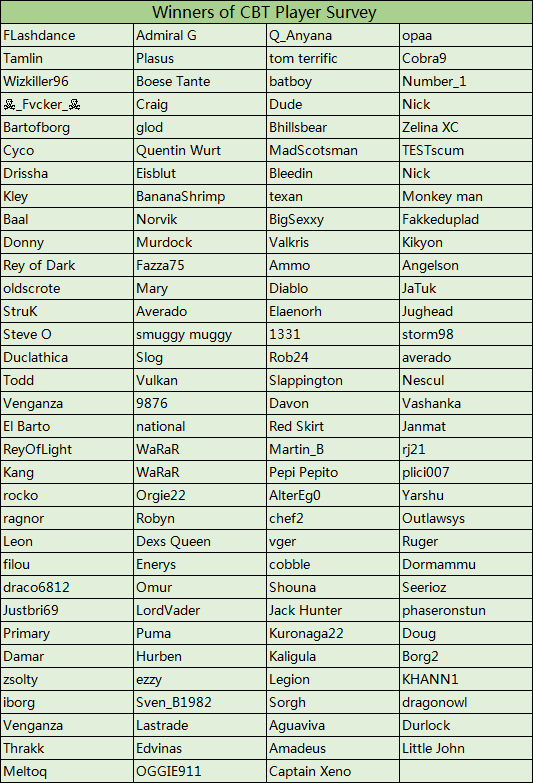 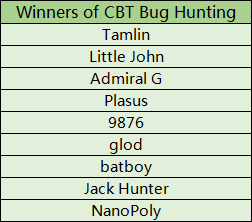 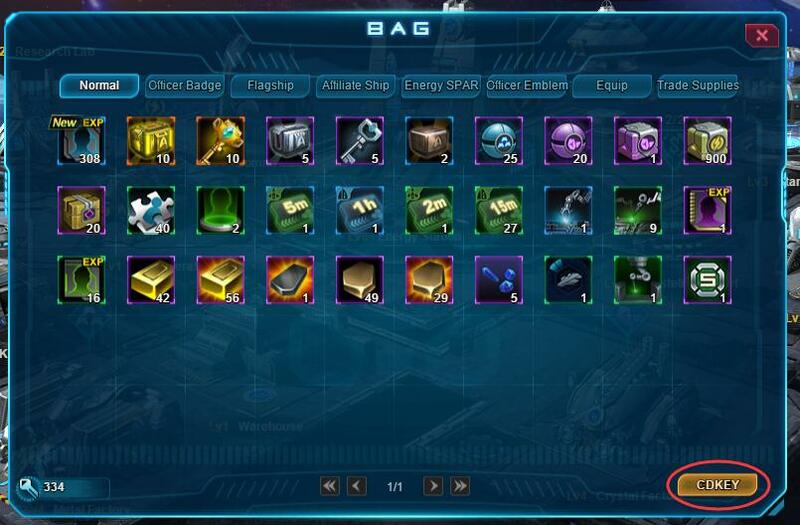 Here is the winning list of all the CBT events.